Tanzania Hosting its First Blockchain Event. Blockchain Tanzania will have their first blockchain event, and this will be the country first block chain event. The event will be held on June 30, 2018, at the University of Dar es, Salaam from 10 am to 1 pm. The event will be a commencement seminar where Blockchain Tanzania will share its objectives, vision, and mission with the public and other stakeholders. Blockchain Tanzania is a community-based in Tanzania to promote a collective effort towards learning, research, and investment in the Blockchain technology. 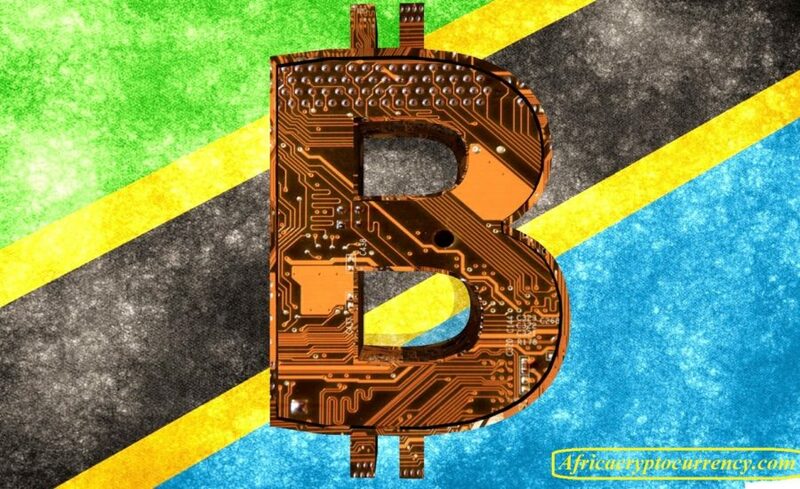 Tanzania is following the ranks of other East African countries such as Uganda and Kenya that are adopting blockchain technology. Case in point, Uganda is set to build a blockchain taskforce while Kenya already has a functioning taskforce.